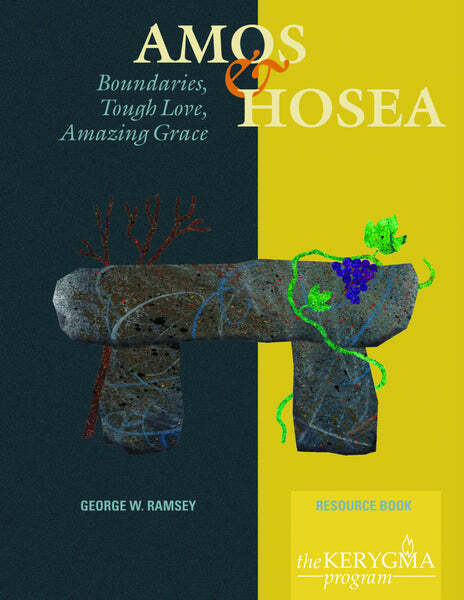 Resource Book by George W. Ramsey. A Resource Book is recommended for each participant. View this Leader Kit here which contains the items the leader needs to facilitate the course. Click the button to download the full color flyer to use as a bulletin insert, newsletter ad, or poster. This study challenges study groups to join the prophets in being boundary-crossers; to cross the boundary between religion and politics, or that boundary between "us" and "them." Amos’ and Hosea’s message is surely relevant for a society such as ours, divided on issues of theology, politics, economics, government, and morality. We need to hear about God’s tough love and amazing grace which are extended by the Lord to a people who have often broken the divine heart. The Boundary between "Us" and "Them"